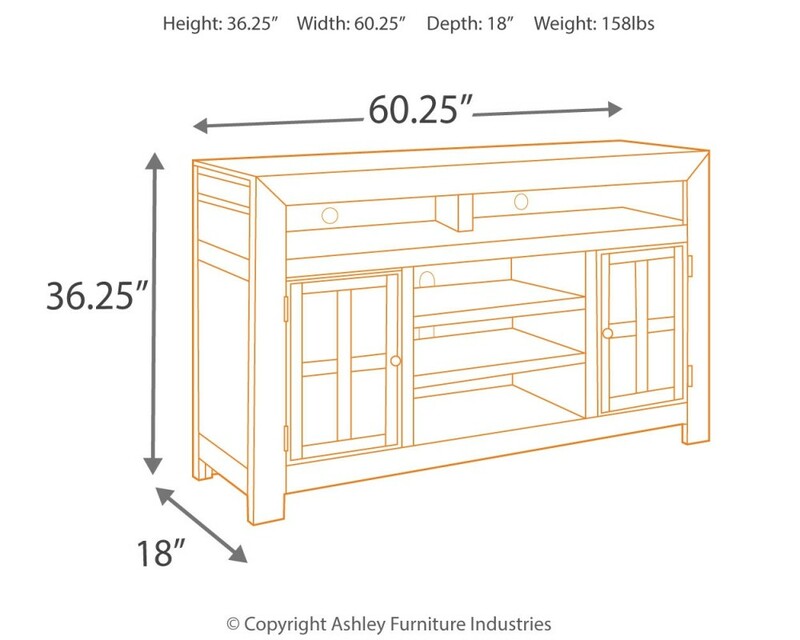 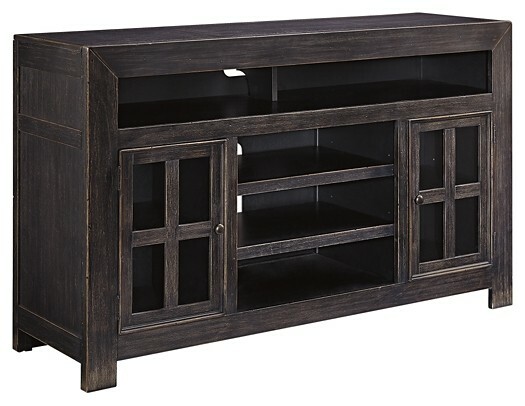 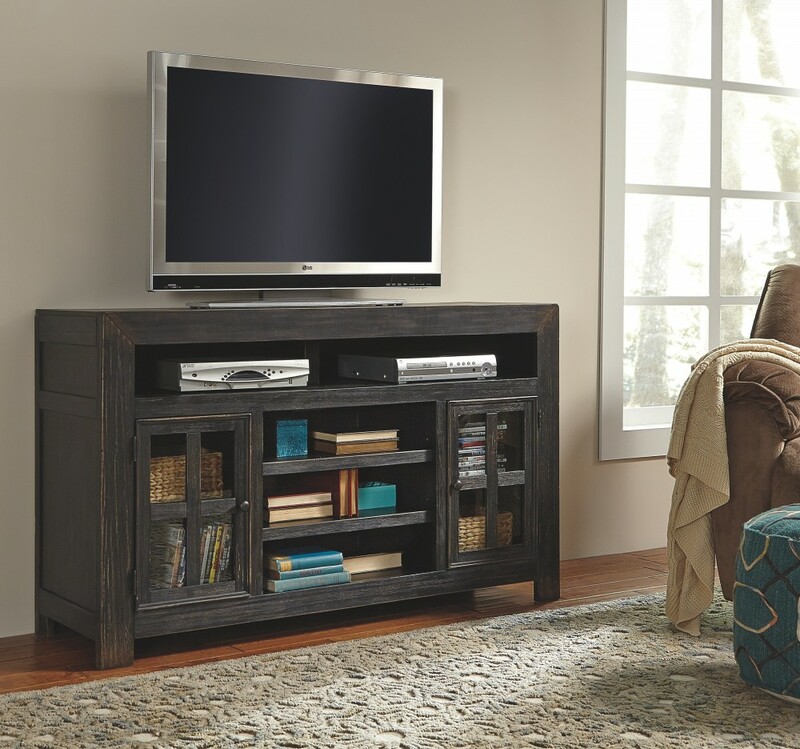 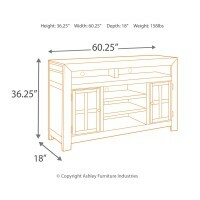 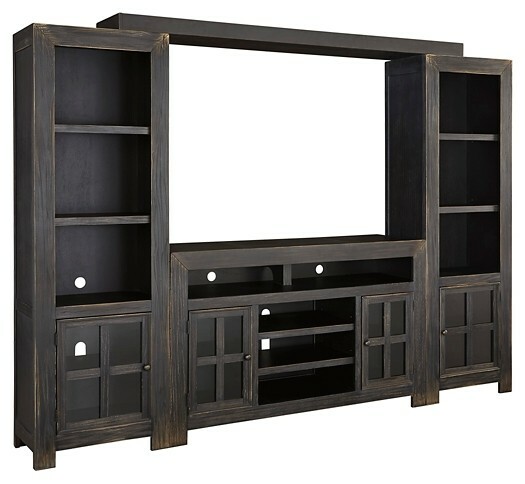 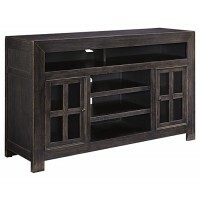 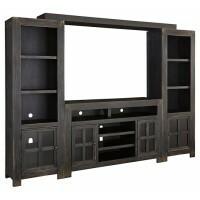 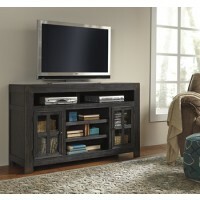 Inspired by the sheer simplicity and weatherworn beauty of primitive furniture, this TV stand brings a relaxed sense of style into your space. 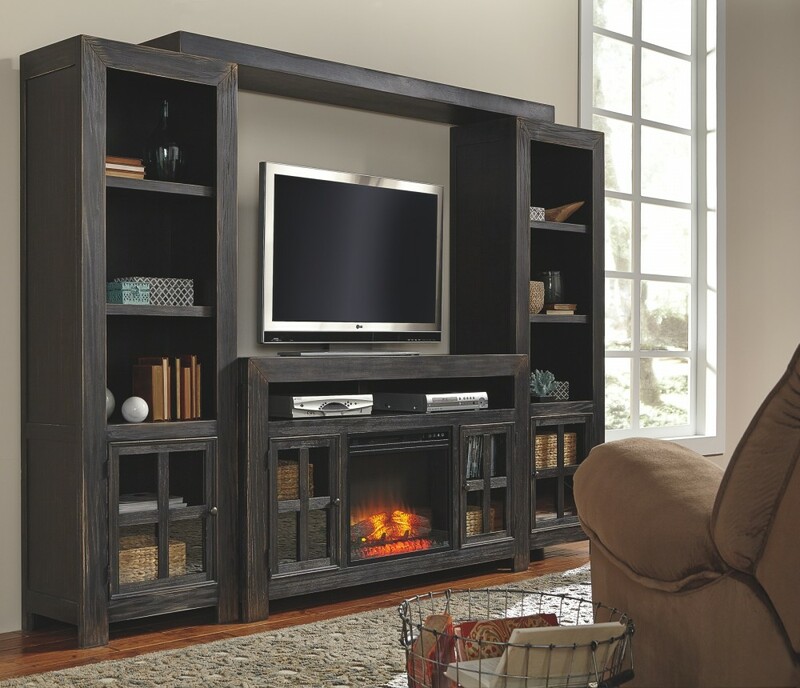 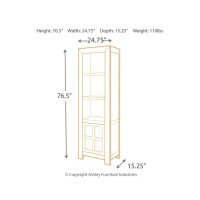 Divided storage cubby accommodates sound bars, cable boxes, game consoles and other gadgets, while open shelving and cabinets put home accents on display. 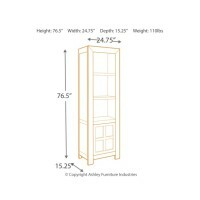 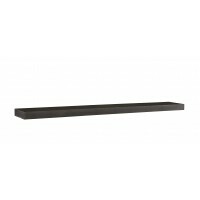 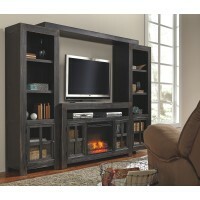 Optional fireplace insert includes flame feature that operates with or without heat.